When you turn in your tax return each year, you likely send out a silent wish into the universe that you don’t hear anything back from the IRS regarding your filed information. If you do hear something back from the IRS, it’s usually because something’s gone wrong with your tax return or the IRS has decided to audit you. For most people, you don’t want to find yourself in either of these two situations. But if you do, there are a few things you can and should do to make this process go over as smoothly as possible. To show you how, here are three tips for successfully dealing with the IRS. 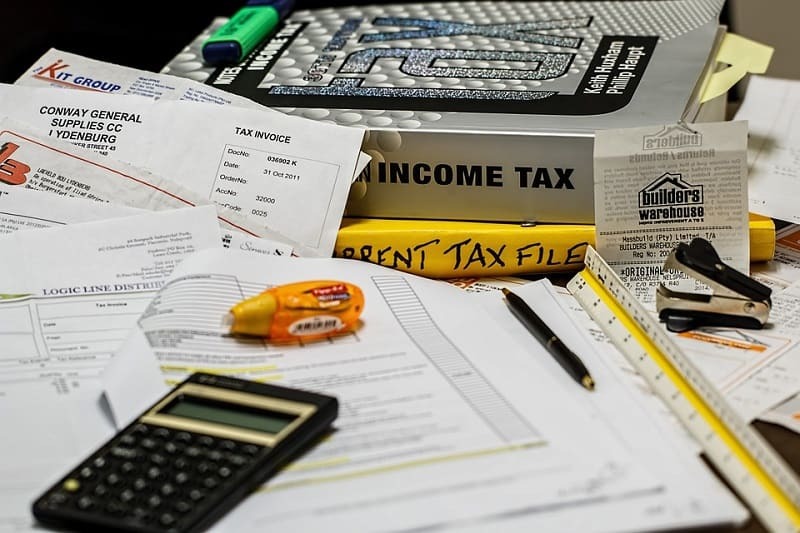 One of the worst situations you can find yourself in when dealing with the IRS is not being about to find the correct documentation that you need in order to answer the questions or give the clarification that’s being asked of you. Luckily, according to Leslie McClintock, a contributor to Chron Small Business, the IRS has three years after you’ve filed your return in order to audit you regarding it. With this in mind, you should keep all your tax and financial documents for the last three years so that you know you have all the information you could need in the event you get audited. Once three years are up, you can now be confident in getting rid of your tax or financial information if you so choose. If you get reached out to by the IRS, which will happen either by phone or by mail, it’s very important that you respond back to the correspondence in a prompt manner. While you might like to think or hope that any problems will just take care of themselves, this just isn’t the reality of dealing with the IRS. Because of this, Intuit Quickbooks recommends that you never avoid whatever the problem is, as it could prove to get worse and worse as time goes on, especially if you’re accruing interest on back taxes. For times when you find yourself in over your head with issues involving the IRS, it might be in your best interest to get the help of a professional. According to Debt.org, a tax professional will be able to take a look at your documentation and the information given to you by the IRS and use their deep knowledge of tax law in order to help ensure that you’re taking the proper steps and protecting your own interests throughout this process. 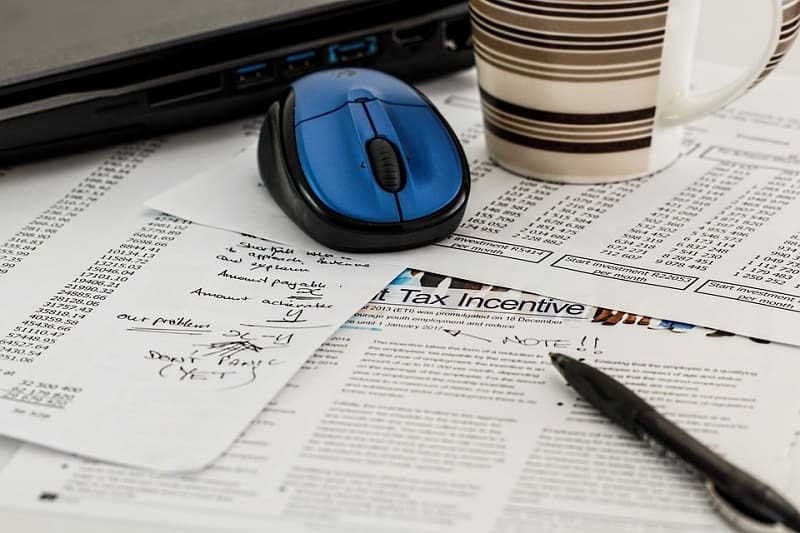 If you ever find yourself having to deal with the IRS regarding your taxes, consider using the tips mentioned above to help you know how best to handle the situation.